For more than 45 years, Noah’s Ark has been providing therapy and support services for children with disabilities and additional needs. In Frankston, the Noah’s Ark team recognises that families play an important role in a child’s health and development. 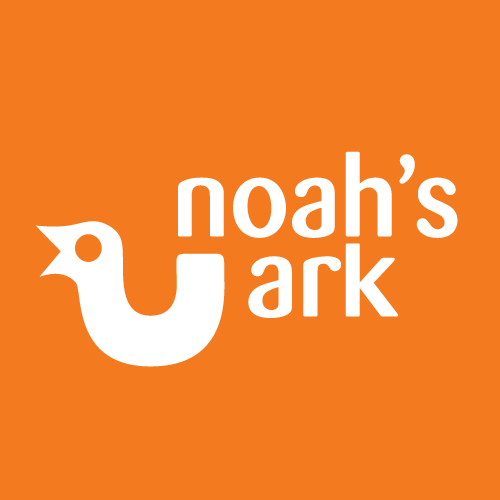 The Noah’s Ark team of specialists — known as key workers — have backgrounds in speech pathology, occupational therapy, education, physiotherapy, psychology and social work. They work with you to make sure you have the information, resources and support to help your child learn and reach their goals.